Home / Beyond / One day in the life of our quilters! One day in the life of our quilters! 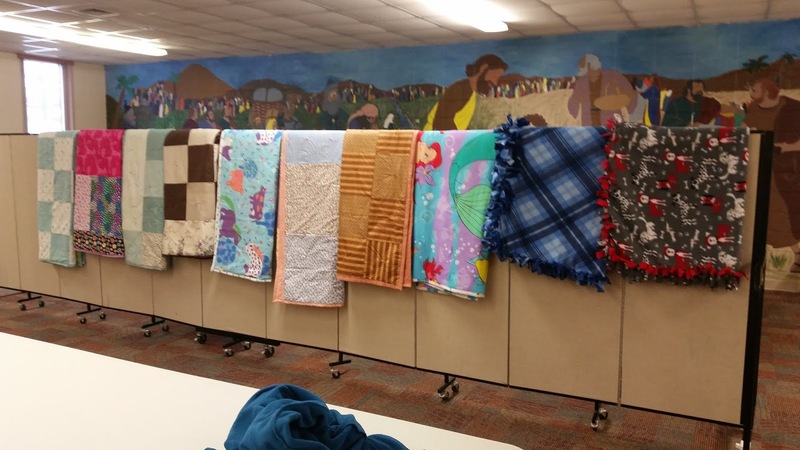 8 quilts and 2 fleece blankets on February 4, 2019! Many hands make many quilts! Please know that you are welcome to stop by any time you can. We meet the first Monday of every month.